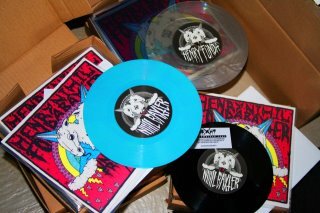 NIHIL BAXTER: Unicorns from hell - Out now! Limited edition is almost gone. Order now at Spastic Fantastic Records! or on the Henry Fonda tour starting today!